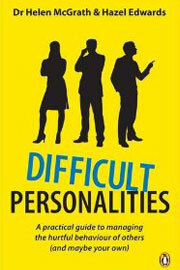 This is a reassuring guide to dealing with the challenging behaviour we encounter daily, as well as with our own. It's an essential resource for understanding, living with or working with people whose behaviour is frustrating, confusing or damaging. "McGrath and Edwards have avoided scientific jargon and created a handbook people can put to use immediately." 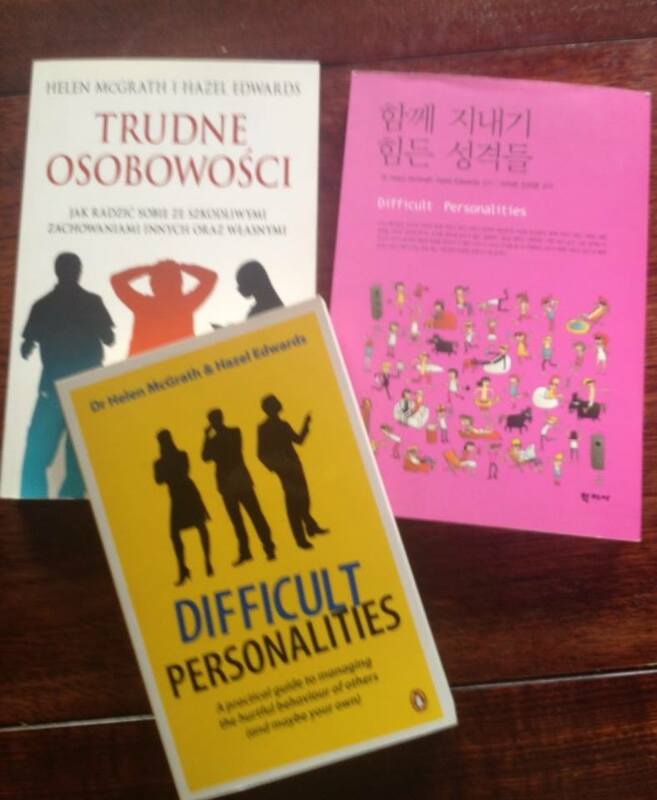 What do you get when a clinical psychologist (McGrath) and an experienced author of adult and children's literature (Edwards) team up to write a handbook for dealing with troublesome people at work or in one's personal life? You get a no-frills resource that is both easy to understand and highly informative. 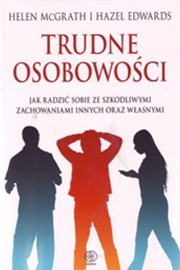 As with many such manuals, it's not necessary to read cover to cover (especially when the book's only shortcoming is its slightly repetitive tips and strategies) but, rather, to read the chapter about whichever personality causes stress in your life, from the anxious to the passive-aggressive, bullies, and narcissists. Whether the problem person is a chronic complainer, a fount of insults, or a perpetual martyr, you are guaranteed to find in-depth analysis, including what they do, why they do it, and strategies to help cope with that person in a positive, healthy way. 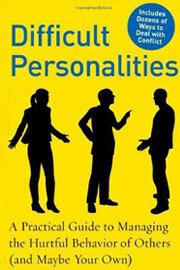 The authors also have advice for people who recognize bothersome traits in themselves. McGrath and Edwards have avoided scientific jargon and created a handbook people can put to use immediately. There's nothing difficult about this book, except for the subject it gracefully explicates. ALBERT BERNSTEIN, PHD, author of Emotional Vampires: Dealing with People Who Drain You Dry, Dinosaur Brains: Dealing with All Those Impossible People at Work, and Am I the Only Sane One Working Here?